Listing price is $ 153,900. Welcome Home. 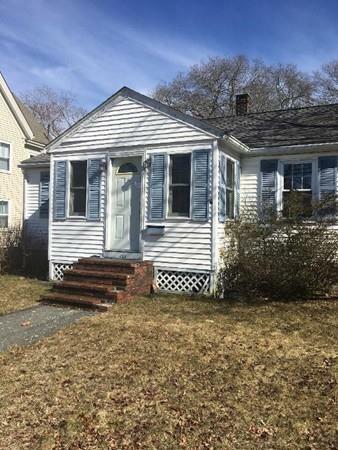 This small but cute cape cod style starter home awaits a new family. It features 1 bedrooms 1 bathroom, hardware flooring and a huge rear deck. In need of some TLC but a perfect opportunity to make it your own. Come see quickly, it won't last. Listing courtesy of Stephen Sibiga of Realhome Services And Solutions, Inc.. Listing provided courtesy of Stephen Sibiga of Realhome Services And Solutions, Inc..